WBBM general manager and president Marty Wilke is stepping down. 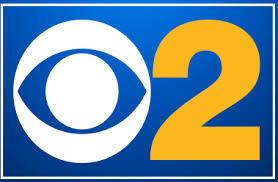 “My six years as a member of the CBS 2 family have been a very special time, filled with terrific experiences and great colleagues,” Wilke said in a statement. ” I want to thank Peter Dunn and everyone at CBS for the support they have given me,” she added. “It has been a pleasure to have Marty on our team,” added Peter Dunn president of CBS Television Stations.